Susan is a 2003 graduate of The Muscular Therapy Institute in Cambridge. Her massage style is a testament to her years of experience in massage and as an Instructor at Cortiva Institute. 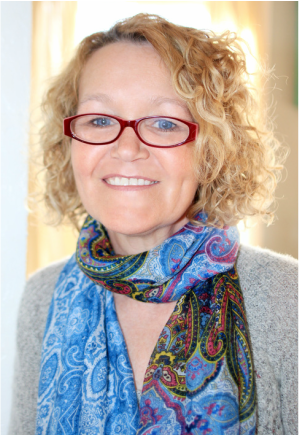 She uses her anatomical knowledge, understanding of physiology and natural intuition to help awaken the innate gift of healing in her clients. Every session is customized to the individual and specific needs of the client.